Belgium has halted all incoming and outbound air traffic for 24 hours as air traffic controllers participate in a national strike over low wages. 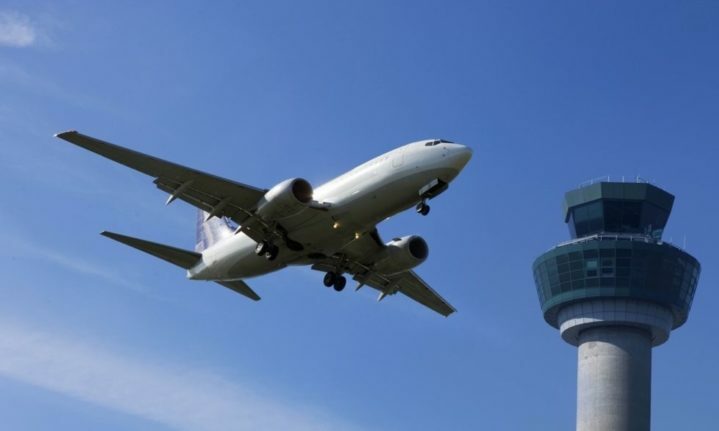 According to CNN, Belgium’s air traffic authority, Skeyes, announced a shutdown of all air traffic between Tuesday at 10 p.m. and Wednesday at 10 p.m. local time. The strike was organized by the country’s three major trade unions, which are trying to negotiate higher wages for Belgium’s public sector employees. That means air traffic controllers have been swept up in the day of protest. An airport spokesman told the BBC that a strike “has never had such a significant impact” on the country’s aviation industry. Commercial planes flying below 24,600 feet won’t be allowed in Belgian airspace during the 24-hour window, though government, military, and emergency flights will be allowed. Aircraft operating above 24,600 feet, on the other hand, are overseen by a Eurocontrol, a European air traffic organization, so they will be permitted to enter Belgian airspace. Belgian airspace up to FL245 is closed for 24h because of a nationwide strike. The country’s rail lines have also been affected, with cancellations and delays bringing the system to half its normal capacity.